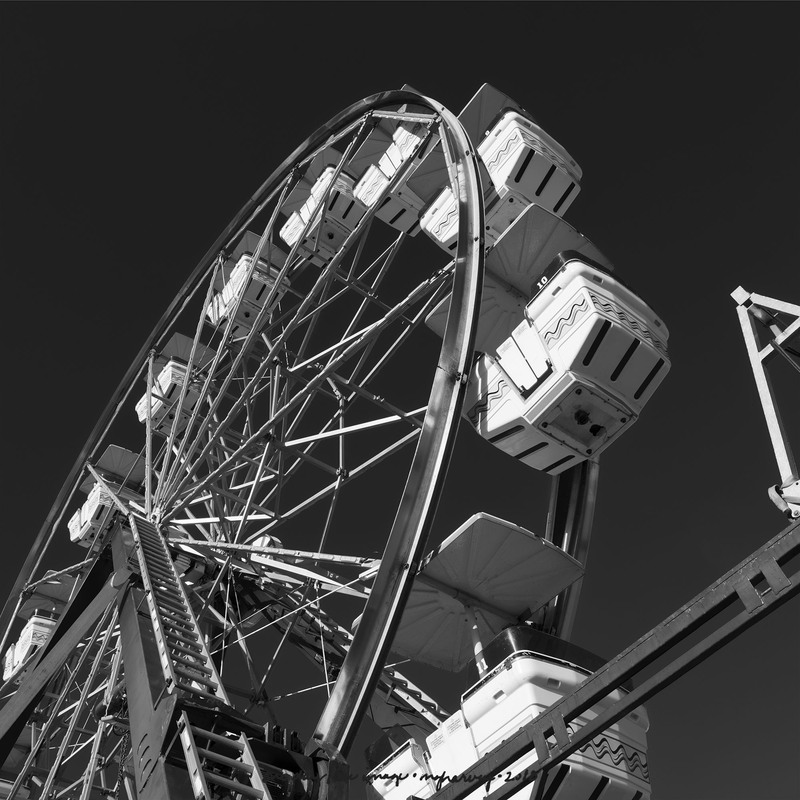 Posted on April 8, 2018, in Photography and tagged 365 photo project, black and white photography, Carnival, ferris wheel, learning to see, lubbock, melinda green harvey, monochrome, one day one image, photo a day, photography, postaday, texas, thoughtful seeing. Bookmark the permalink. 5 Comments. Yes. The carnival was in town for a week or so, set up in the back parking lot of a shopping mall.